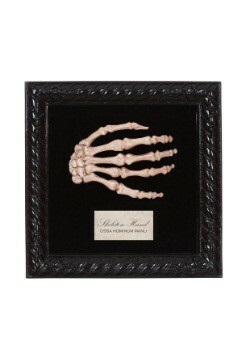 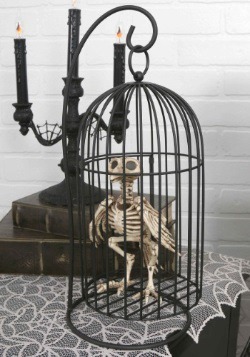 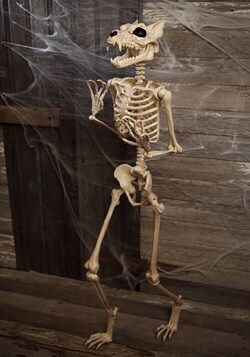 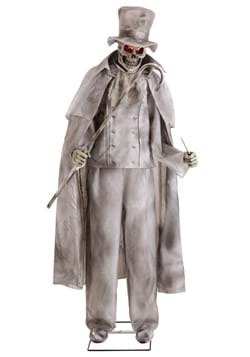 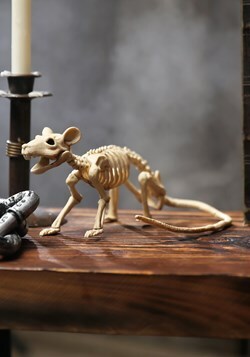 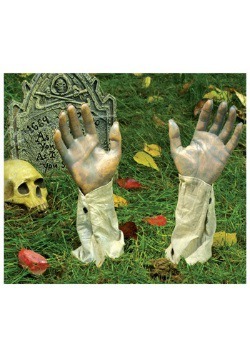 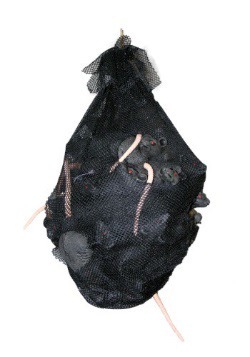 Set the scene for your next spooky event with our collection of Halloween props. 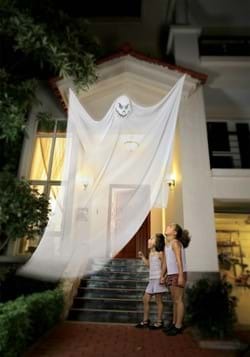 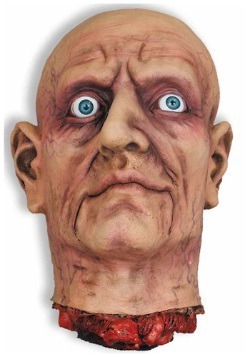 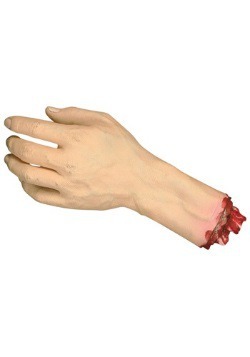 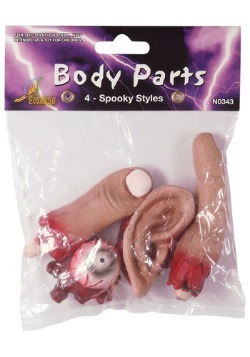 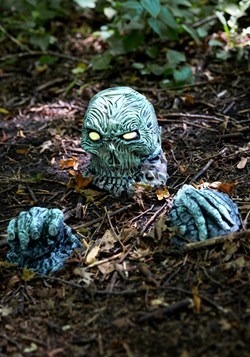 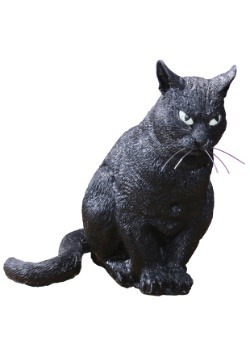 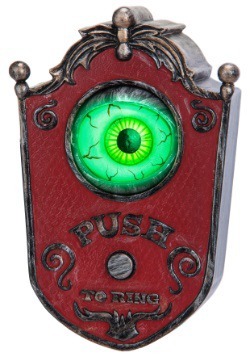 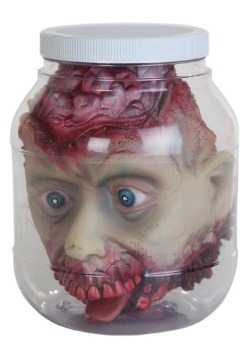 These scary Halloween props are sure to add extra detail to your terrifying party theme. 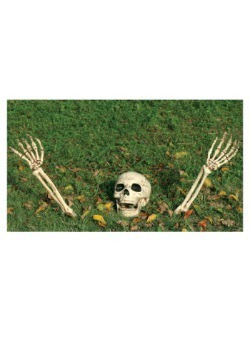 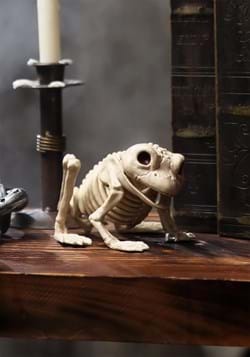 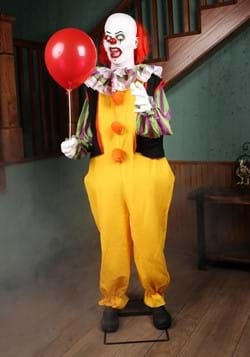 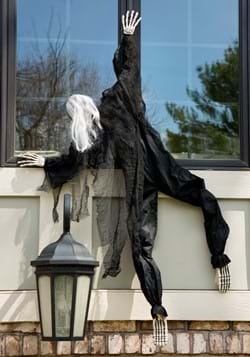 Play the perfect prank when you strategically place a scary prop to surprise a friend. 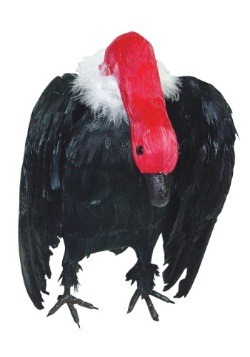 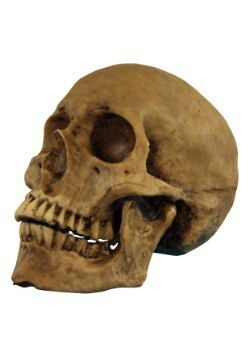 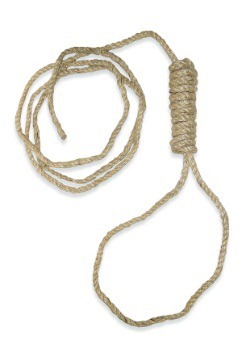 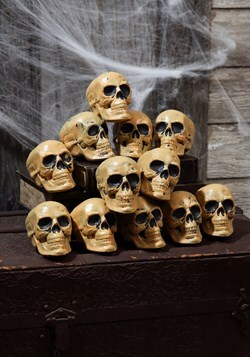 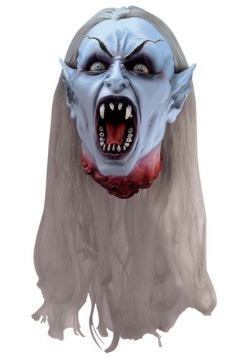 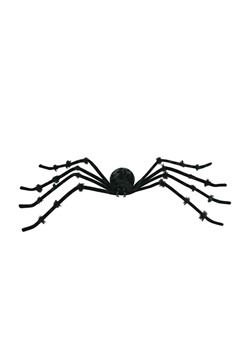 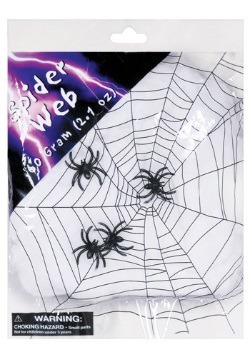 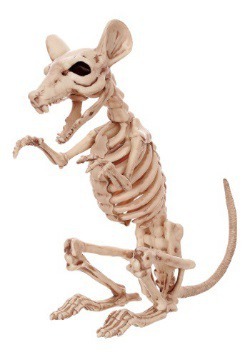 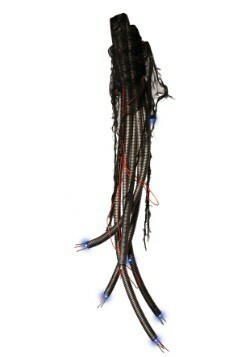 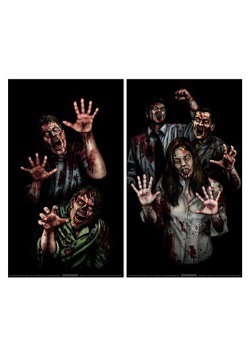 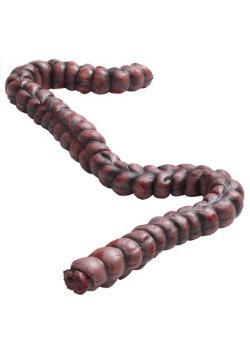 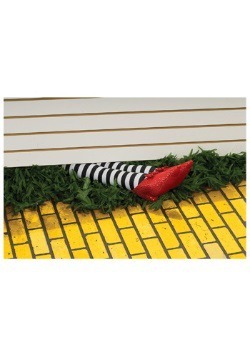 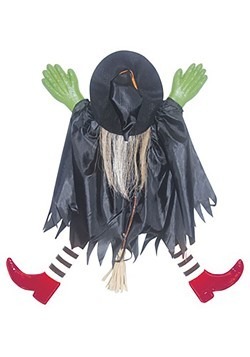 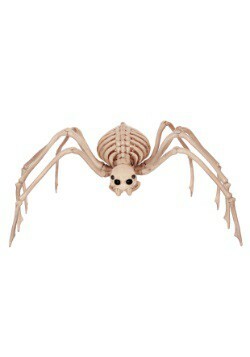 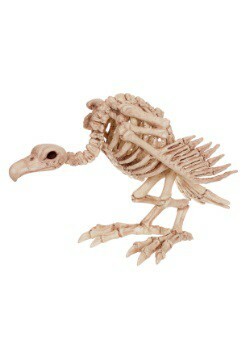 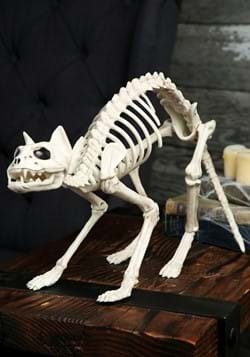 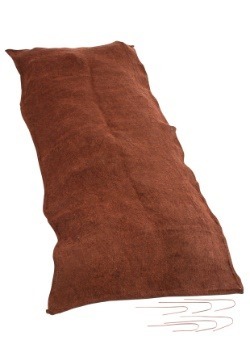 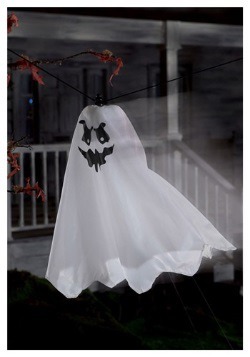 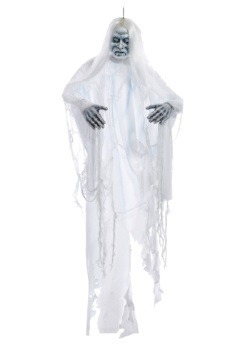 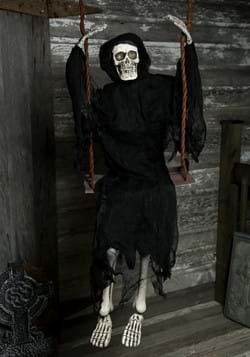 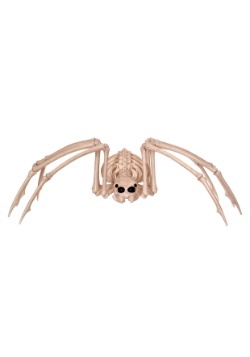 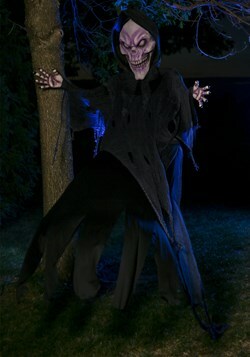 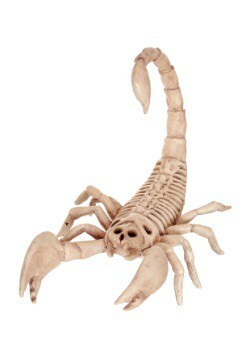 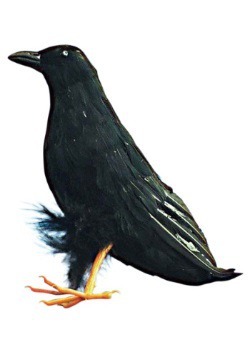 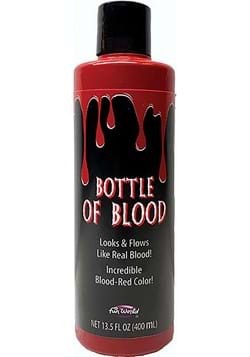 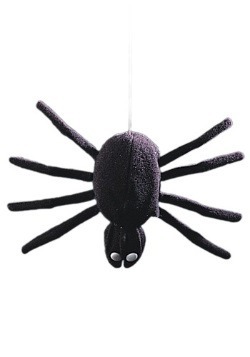 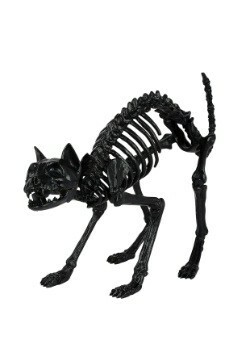 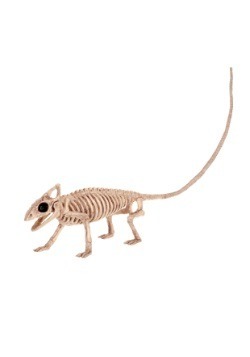 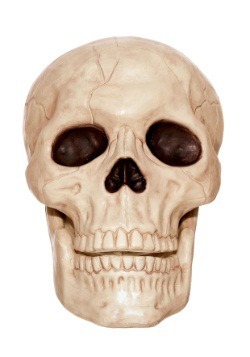 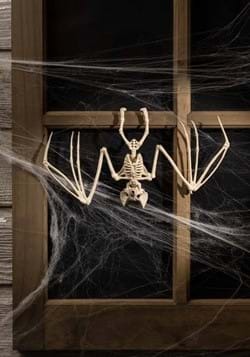 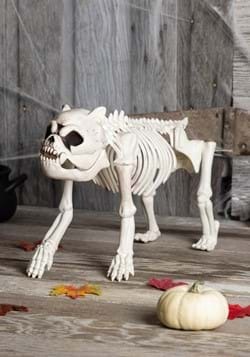 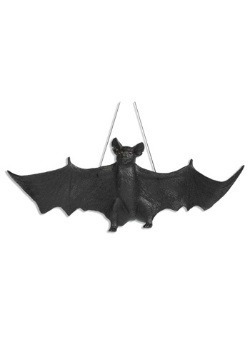 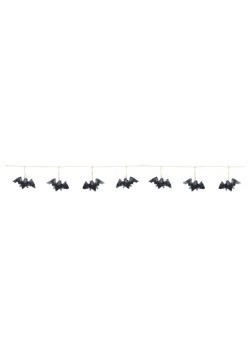 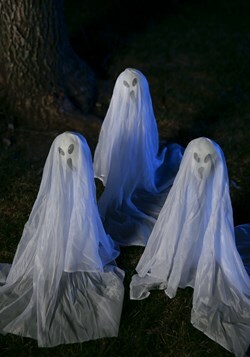 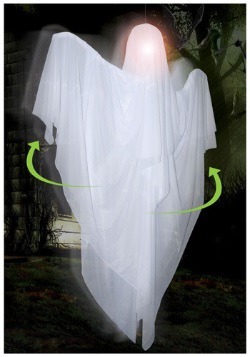 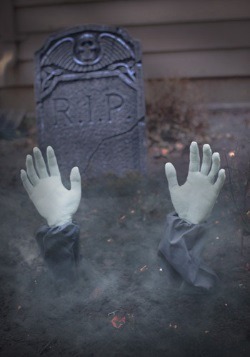 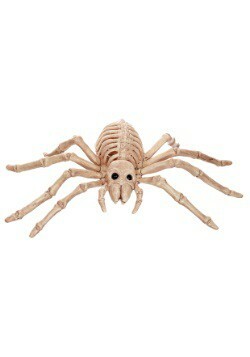 Make any party or Halloween decor come alive with one of these great props!